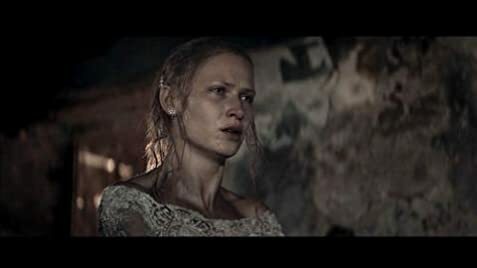 The Jewish legend of the "dybbuk" is earning prominence in horror cinema; and, to be honest, I find the movies employing it more creative than most of the tales about Catholic exorcisms. I think The Unborn was the first one I saw, and the simple change of mythology was enough to bring it a fresh and different atmosphere; The Possession put a girl in danger, with unexpected spiritual consequences; and more recently, it was the turn of Demon (probably the first Polish horror film I have ever seen), whose interpretation of the dybbuk is adorned with copious references to Jewish culture, possible psychological explanations and abundant black humor which lightens the experience without diluting its general impact. It might even be more adequate to classify Demon as a black comedy, or maybe as a psychological thriller, because even though the first minutes seems like an usual horror introduction (the opening of a secret tomb), the rest of the tale lacks of the formulas commonly associated to this genre: there are no shocks, or violence, or special effects; we simply have a man erratically acting during the noisy reception of his wedding, while the guests try to find a rational explanation to his behaviour. Besides, the affair of the dybbuk can be taken as a metaphor of the abrupt change implied by the marriage, altering the life of the bride and the groom who will never be able to recover their individual identities; or, in the worst of the cases, it might represent an analogy of those people who discover they got married to someone very different than what they expected too late. Or maybe, it might be a comic farce in which the humor arises from the contrasts between the joyful family celebration and the groom's internal turbulence, possessed by an evil spirit, or a ghost looking for justice, or the fear to marital commitment. 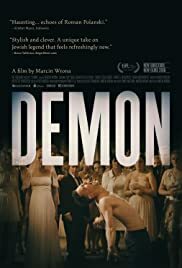 Anyway, I found Demon a fascinating variation of a sub-genre which rarely offers innovation, supported by the excellent performances from the whole cast (highlighting Itay Tiran, who brings an amazing work in the leading role) and a bizarre energy. 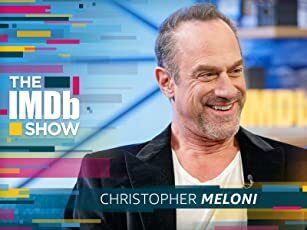 In summary, a unique experience which might or might not belong to the horror genre... until we get to the somber ending, and we remember why the dybbuk belongs to that genre.